Let’s face it, we Boomers are ageists. At the Apple Store, we make a bee-line for the geekiest kid we can find. Electronics? Geeky kids? No brainer. But at Home Depot we track down the most grizzled veteran in the place. A beard, some heft around the middle and a name like Earl are extra credentials. Because when we are spending big bucks on things that aren’t updated free from the cloud every second week – serious stuff, like chain saws, water heaters and barbecues – we trust the old-timers. A 2015 Nielsen survey suggests this behavior is something all generations can relate to, Millennials included. 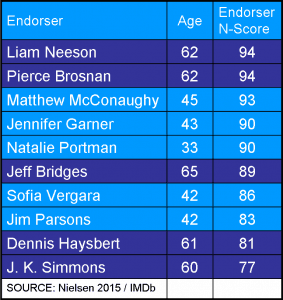 It reported five of the top ten most likable, influential spokespersons on television are Boomers, with Liam Neeson and Pierce Brosnan sharing the top spot. 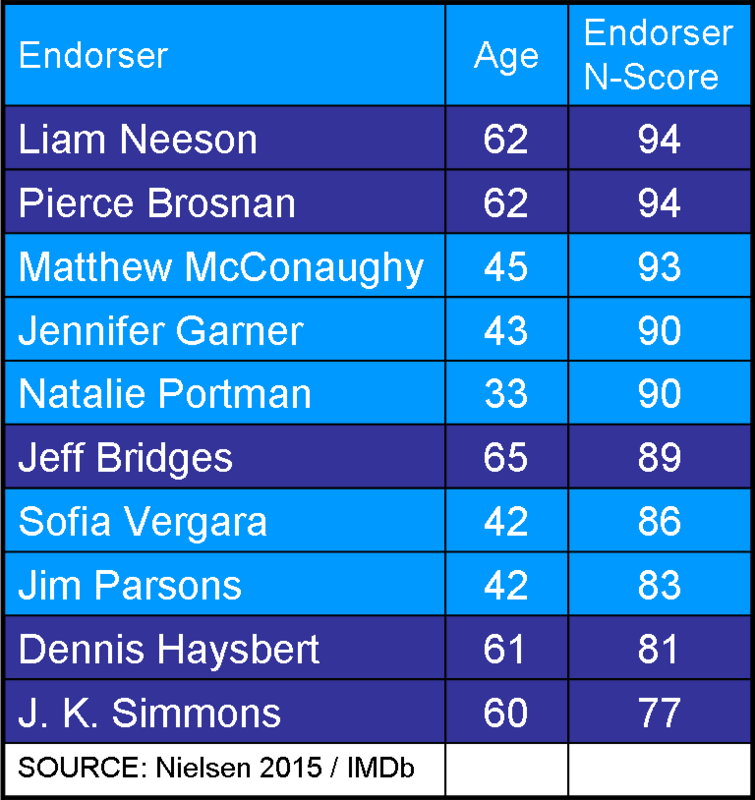 It’s pretty clear, like most Boomers, Neeson, Brosnan, Haysbert et al have earned their wrinkles and graying hair. And they look like people who know more about grown-up life than your average 30-something wassup bro stereotype populating so much TV advertising these days. 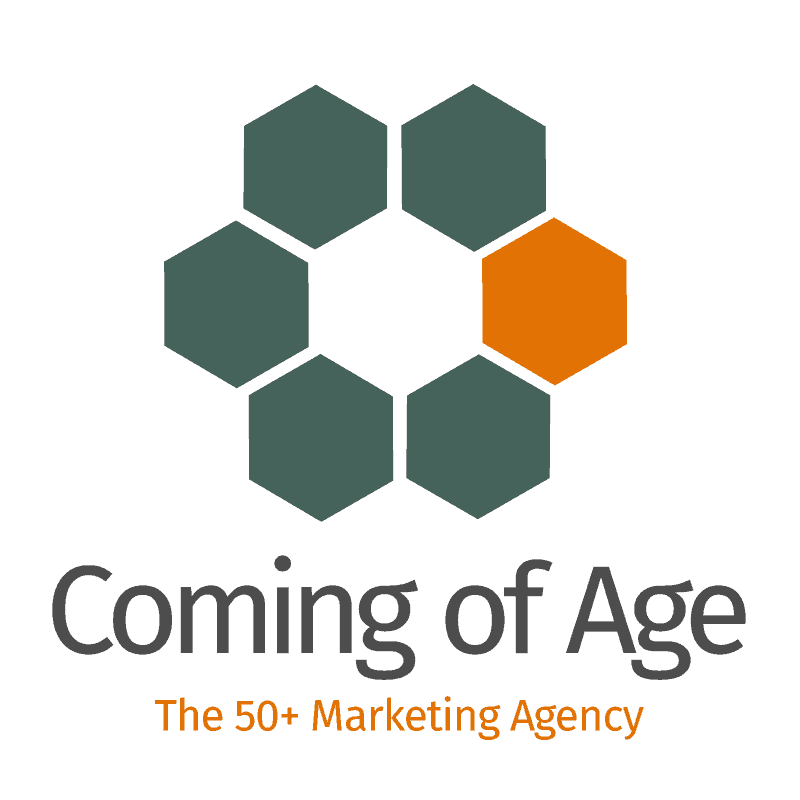 There’s just one catch: all are aged 60-plus – a decade past the 18-49 demographic – and, according to Mad Men folklore, too old to be targets for the brands they promote. Let’s see if we’ve got this comedy of errors right. 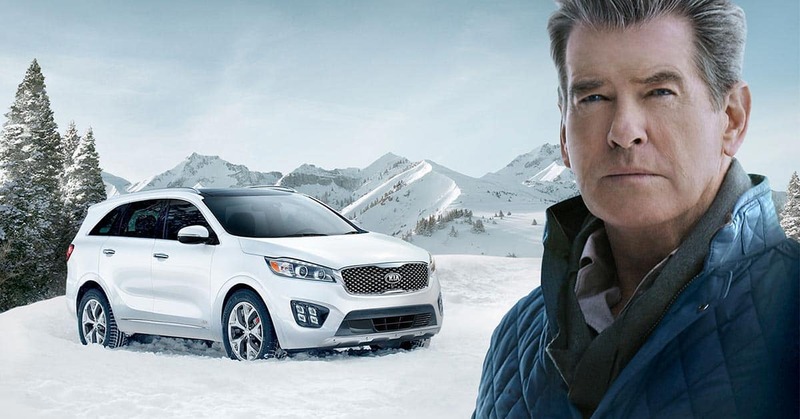 Boomer celebrities can morph into pretty much any persona and persuade consumers to switch brands, but Boomers themselves are incapable of change. It’s cognitive dissonance on steroids. However, one day a year, we Boomers find ourselves in the spotlight: Super Bowl Sunday. 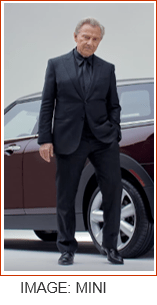 It’s the day when at least some advertisers take the Nielsen findings to heart and include Boomer-age celebrities in their spokesperson line up. 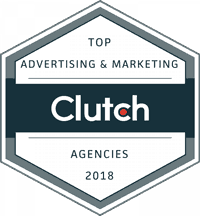 No wonder; spots that air in the Super Bowl are among the most talked-about TV commercials of the year. In 2016, eleven of the eighteen commercials using celebrities featured a spokesperson over age fifty. In fact, five involved endorsers in their sixties and four were over age seventy! Amazingly, none – repeat, none – promoted geriatric products; they all represented mainstream brands. For an all too rare moment, Boomer-Plus characters appeared as we see ourselves; fun, interesting, in charge and active. All too soon, Madison Avenue’s brief Super Bowl Sunday Tinder date with us is over. The next day it’s business as usual – folks outside the 18-49 demo are off the radar for another year. It’s not as if we are a niche market. The 110 million American consumers over the age of fifty control around 80% of U.S. household net worth. We’re a bigger, more affluent “country” than Germany, France or the UK. And, excuse our bragging, we’re the world’s third largest economy. So it is no surprise that consumers aged fifty-plus dominate category after category, from automobiles to travel to CPGs to home improvement products – with some experienced help from Earl, we spent almost $200 billion on them in 2015. And the Boomer-Plus generation is a huge factor in tech purchases – after all, we invented computers – and we’re the fastest growing age group for smartphone sales too. Perhaps one reason we are under-represented in advertising is that Millennial marketers are not fluent in Boomer-speak. That’s understandable, because this special dialect, acquired over a lifetime of change and adaptation, is ripe in code-words, symbolism and context. Very interesting topics you have here!